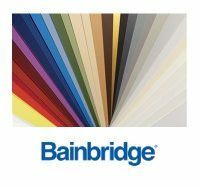 South Star Moulding carries the Bainbridge line in four (5) categories. 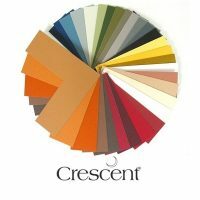 South Star Moulding carries the complete Crescent mat line. 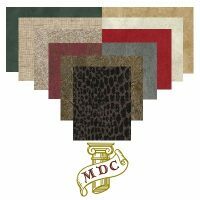 South Star Moulding carries the complete line of Matboard Design mats.